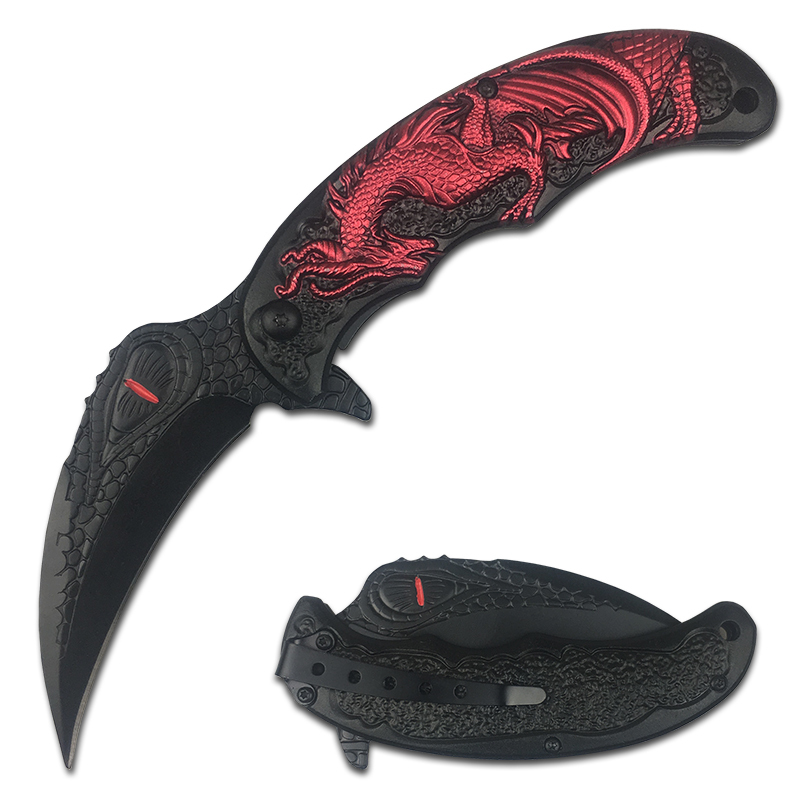 Features matte black laser cut stainless steel blade with dragon head graphic and 3D cast red dragon metal handle. Knife measures 20cm open (11.5cm closed). 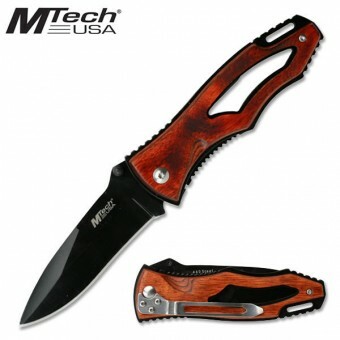 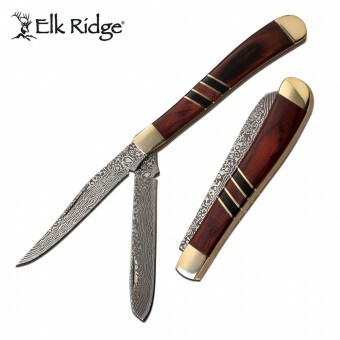 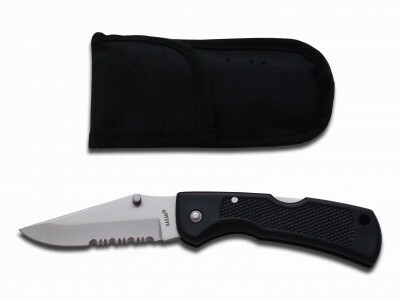 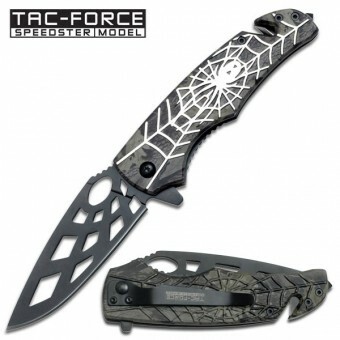 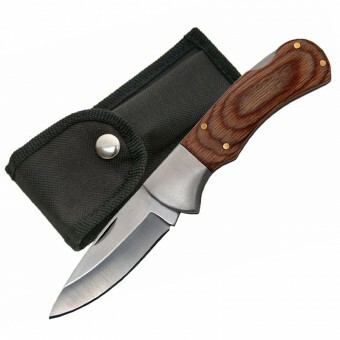 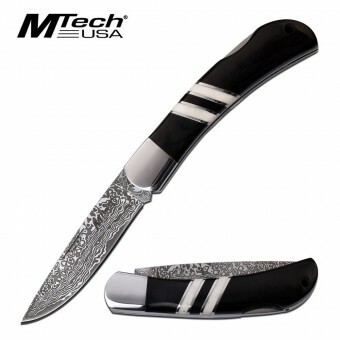 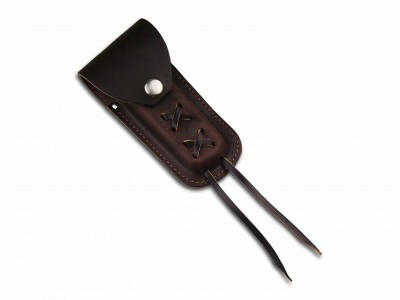 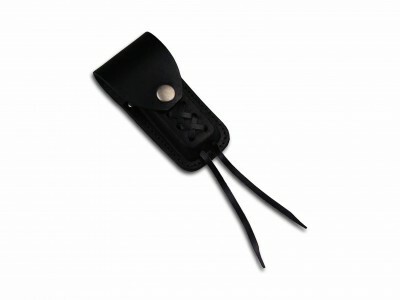 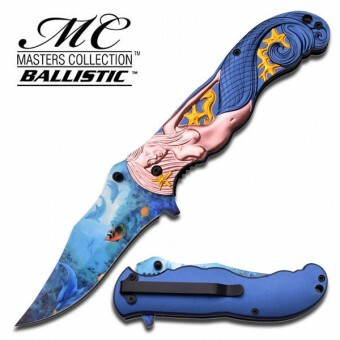 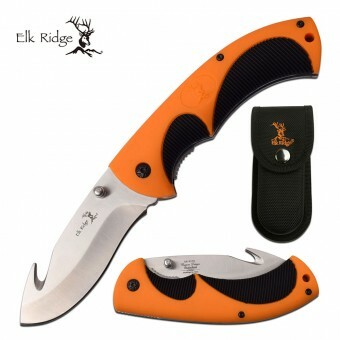 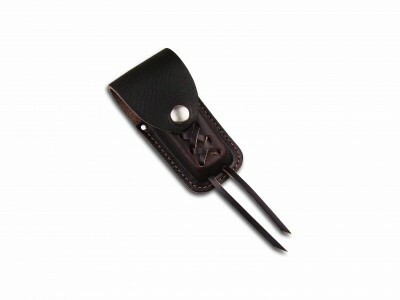 SKU: FK-1226R Categories: Decorative, Folding Knives, Tactical/Utility.